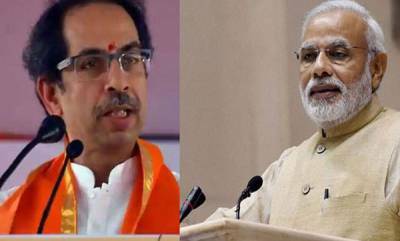 Mumbai : The Shiv Sena Saturday said Prime Minister Narendra Modi should answer whether the Rafale deal was meant to strengthen the Air Force or a financially-troubled industrialist. 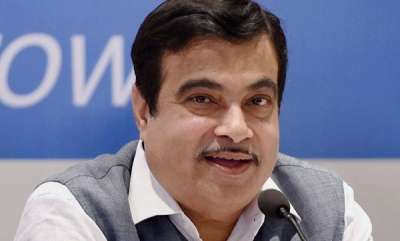 The party's remarks came after a report in The Hindu newspaper Friday claimed that the Defence Ministry had raised strong objections to "parallel discussions" conducted by the PMO during the negotiations over the Rs 59,000 crore Rafale deal between India and France. The Sena, in an editorial in its mouthpiece 'Saamana' said Modi gave a speech on "patriotism" in Parliament on Thursday and defended the deal. "But the very next day, the 'black page' (document) came out, which silenced those raising patriotic slogans and thumping benches in the House," it said. 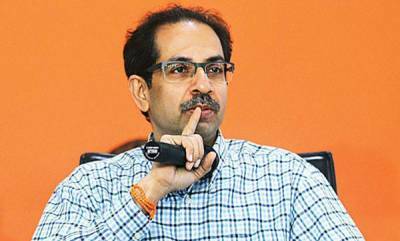 Without naming anyone, the Shiv Sena said that Modi was expected to answer if the deal was finalised to strengthen the Air Force or a financially-troubled industrialist. 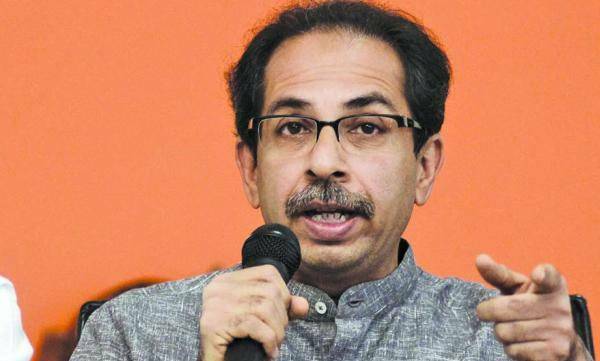 Referring to Congress president Rahul Gandhi's constant criticism of the government on the Rafale issue, the Uddhav Thackeray-led party also asked why the opposition should be blamed for it. "The opponents may perish (politically), but truth will stay alive," it said. 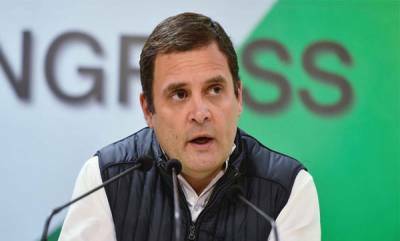 "The prime minister made the oft-repeated allegation (in Parliament) that the Congress does not want strengthening of the defence services. And the next day, documents surface, showing how extreme Modi's personal interest in the deal was. What to make out of it?" the Sena asked. "Modi was directly 'dealing' in the Rafale transactions. Key people like defence minister, defence secretary were kept away from it. Modi himself took decisions on issues like prices of Rafale (planes) and who would get its contract. Hence, he will have to face allegations and criticism," it claimed. 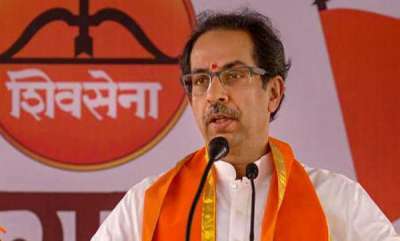 The Sena on Saturday further alleged that the definitions of nationalism and patriotism stood "changed" under the current BJP-led regime. "Those who sing paeans of Rafale deal are patriots, while those raising questions about its pricing are being labelled as traitors now," it claimed.